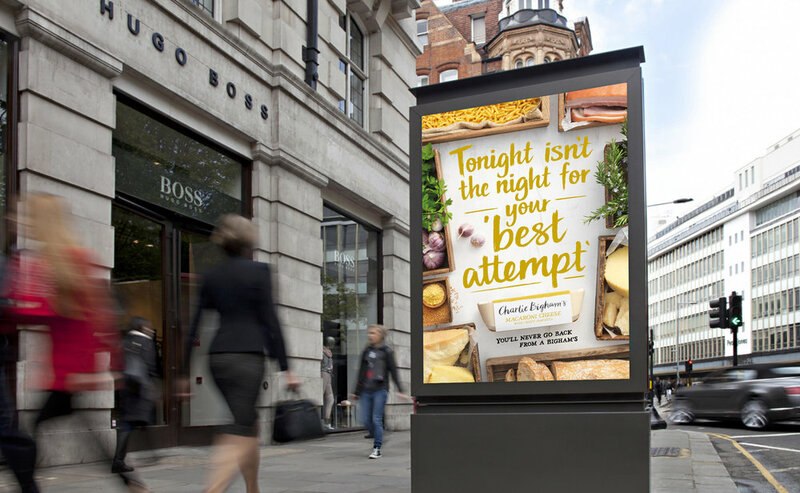 Charlie Bigham's, creator of tasty dishes to pop in the oven, is encouraging consumers to step away from sub-standard microwaveable meals and leave behind forgettable takeaways with its first nationwide outdoor campaign. 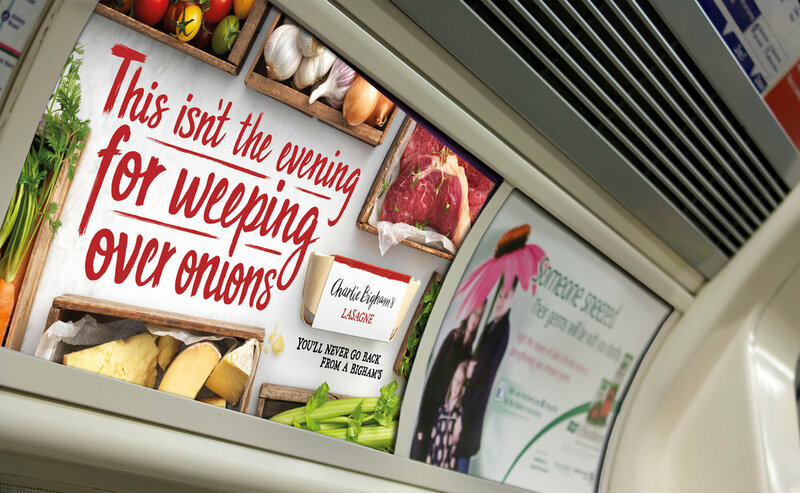 The pre-prepared food brand – which saw retail sales grow by over 15% last year – is asking shoppers to question their next choice of convenience food with its new tongue-in-cheek advertising push. 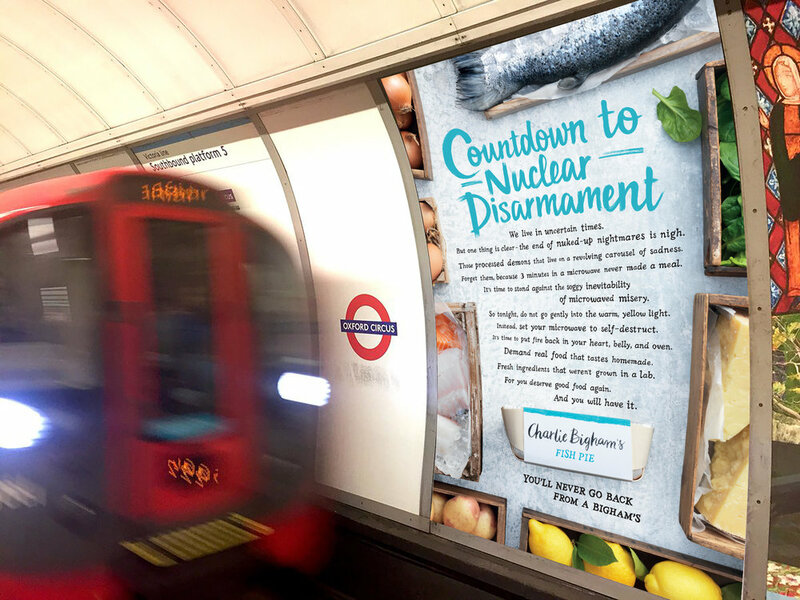 Running for 8 weeks until mid-June, a series of eye-catching adverts from the brand will be rolled out across over 9,000 panel locations, including widespread outdoor London and Tube advertising as well as posters outside supermarket locations up and down the UK. The activity is expected to reach an audience of around 53m, and the campaign has been developed by London-based independent creative agency Creature. With provocative headlines including ‘Take away the tedium of takeaway’, ‘Knock out the knocked out nonsense’ and ‘Roll over rustled up rubbish’, Charlie Bigham’s wants consumers to turn their backs on poor quality convenience food. 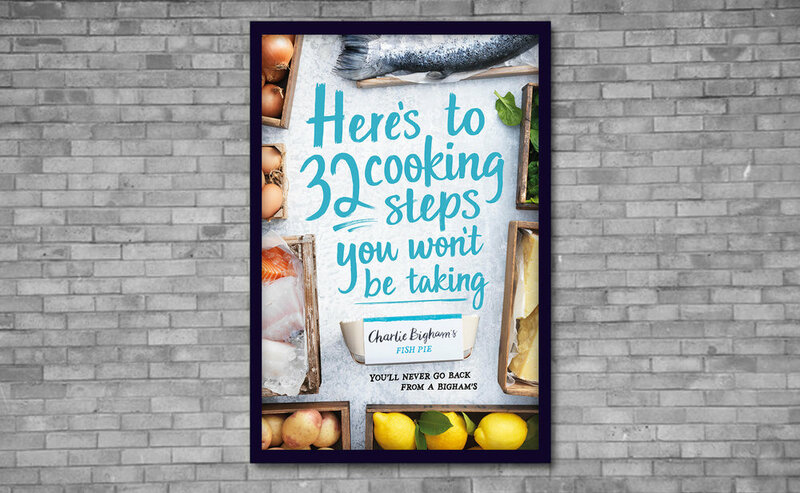 “Our fun, light-hearted and disruptive new campaign emphasises the revelatory moment of discovery that comes with trying a Charlie Bigham’s dish for the first time: we want people to forget having disappointing dinners for good. The new creative supports a vibrant new packaging design for the popular brand’s range of 40+ recipes. Developed in collaboration with illustrator Emily Sutton and creative agency Big Fish, the refreshed look features colourful market stalls reminiscent of those that inspired the range. This month also sees the launch of a new World of Grains range which combines delicious grains with a variety of mouth-watering world flavours, including Chicken Katsu Curry and Salmon Teriyaki and two vegetarian meals. Each Charlie Bigham’s dish offers a delicious, convenient meal made with the same care and attention as you would at home.